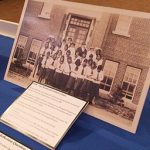 The Irving K. Barber Learning Centre is pleased to award funding to nine new projects as part of the Indigitization: Aboriginal Audio Digitization & Preservation Program (AADP) this summer. 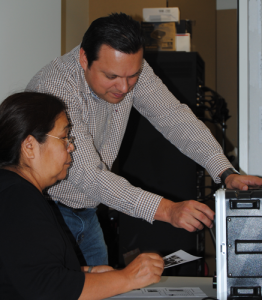 Since 2013, the Indigitization: Aboriginal Audio Digitization and Preservation Program (AADP) has provided grants to B.C. 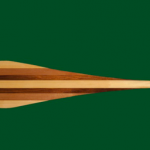 Aboriginal organizations in supporting the conservation, preservation, and access of Indigenous community information resources. The six month program provides equipment, training and funding support to convert audio cassette tapes to digital formats. 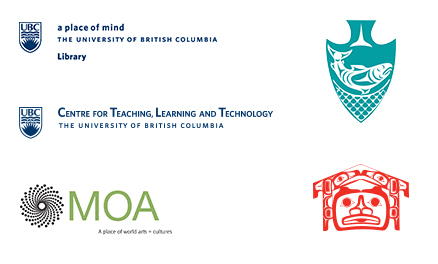 The AADP looks forward to welcoming representatives from each of these communities to UBC for an intensive, week-long training program later this month. Congratulations to all the recipients! Gerry Lawson (MOA) works with a community member at UBC’s Museum of Anthropology. For more information about the AADPP and previous recipients, please visit the Indigitization website. The University of British Columbia Point Grey campus is located on the traditional, ancestral, and unceded territory of the hən̓q̓əmin̓əm̓speaking Musqueam people. We thank Musqueam for its hospitality and support of our work. UBC Library, in partnership with the Musqueam Indian Band, the Centre for Teaching and Learning Technology and the Museum of Anthropology, will be celebrating Aboriginal scholarship, creativity, and intellectual traditions with its third annual Aboriginal (Un)History Month. Featuring exhibits at the Irving K. Barber Learning Centre (IKBLC) and book displays at several Library branches, the (Un)History month activities introduce ways UBC Indigenous scholars are creating relationships, educating and inviting dialogue about Indigenous issues. Since 2009, the month of June has been designated as ‘National Aboriginal History Month’ by the federal government of Canada. National Aboriginal Day is June 21 every year. UBC Library and the participating curators have been observing Aboriginal (Un)History Month since 2011. The exhibits and programs are meant to celebrate Aboriginal creativity, scholarship, and intellectual traditions; cultivate conversations about relationship, representation and recognition; and inspire participants to be better informed aboutthe Aboriginal lands and peoples of whom we are guests. This year’s theme is “Honouring our Journeys,” which celebrates journeys that have been emotional, spiritual, and educational; personal, community, and institutional; and historic, contemporary, or moment-in-time. Partners this year include: Musqueam Indian Band, Bruce Muir of West Moberly First Nations, the Centre for Teaching, Learning and Technology at UBC, Ch’nook Indigenous Business Education, the Irving K Barber Learning Centre, the First Nations House of Learning, UBC Library Communications, UBC’s Education Library, the Museum of Anthropology at UBC and Xwi7xwa Library. For more information, visit the IKBLC website or contact Sarah Dupont, Aboriginal Engagement Librarian. 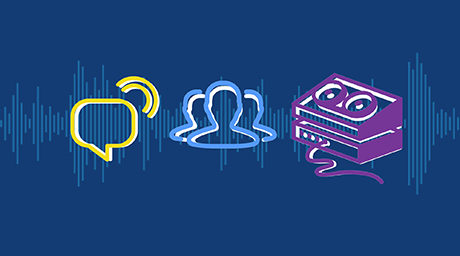 Congratulations to the latest successful applicants of the Aboriginal Audio Digitization and Preservation Program (AADPP) – a pilot initiative led by UBC Library’s Irving K. Barber Learning Centre in partnership with the Museum of Anthropology. Five projects have been awarded funding under the program, which provides matching funds for B.C. Aboriginal organizations to digitize audio cassette tapes for preservation and access. The first two successful AADPP projects, from the Tsawwassen First Nation and the Upper St’át’imc Language, Culture, and Education Society, were announced by the Learning Centre in 2013.